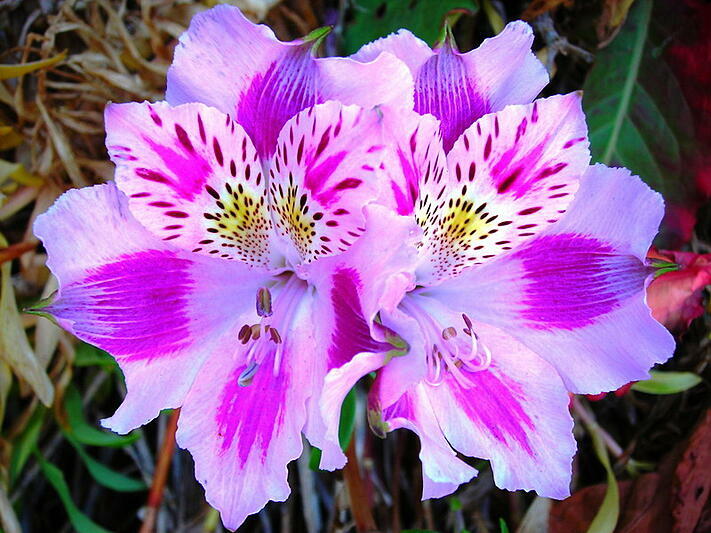 This beautiful flower slightly resembles a lily and comes in more than 150 different color combinations, ranging from white, to yellow, red, pink, and purple. When does it bloom? Late spring or early summer. 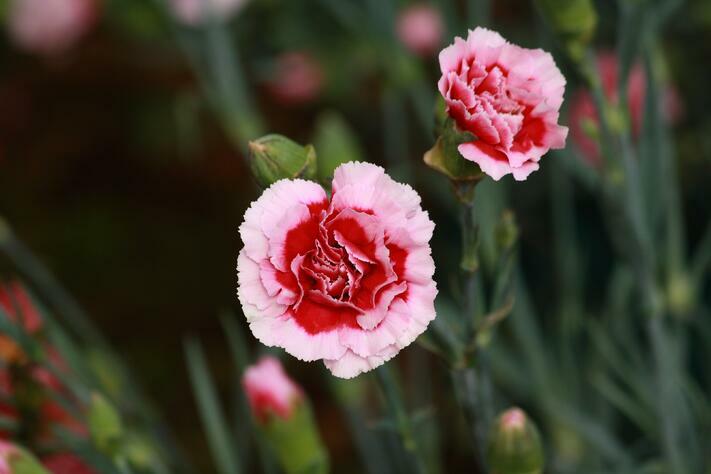 Carnations commonly appear at weddings because their length is great for tall arrangements, and they have a reputation for being very long-lasting. They also have uniquely shaped petals which create a great complement to any bouquet. When does it bloom? Late spring. 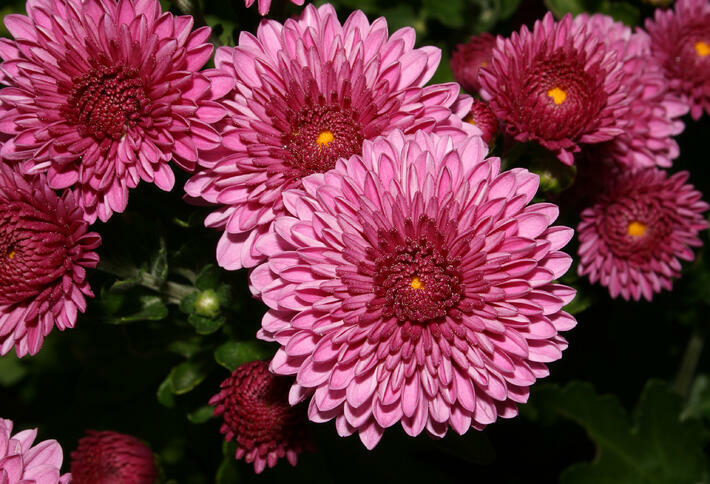 Also commonly known as ‘mums,’ these bushy blooms have very exotic blossoms in various colors. They’re also very moderately priced. When purchasing, be sure to specify which type of stem you prefer because they come in variety of sizes. When does it bloom? Late summer and fall. If you’re goal is to have tall centerpieces, this is the perfect flower for the job. 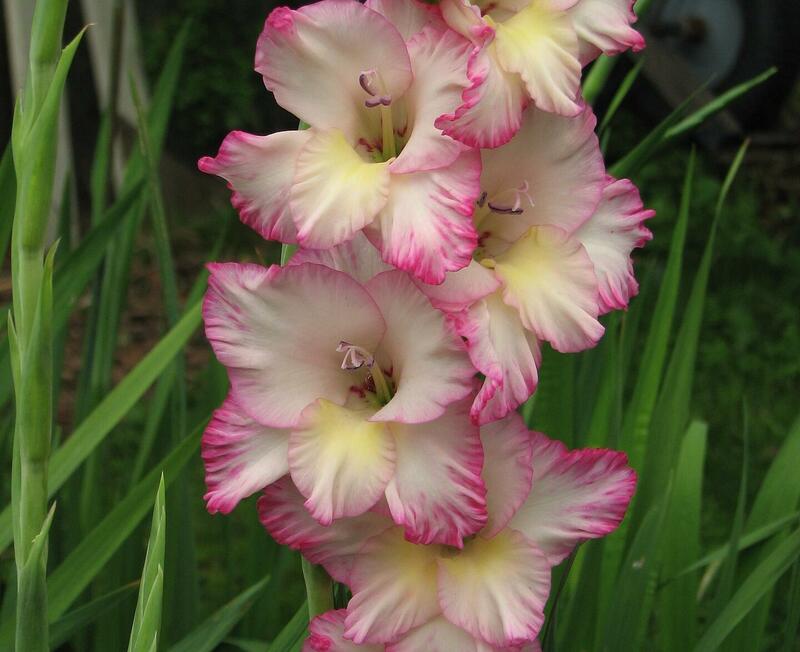 These rare blossoms can grow between 2 and 6 feet tall and comes in a wide range of exotic colors that are sure to turn heads. When does it bloom? Summer. 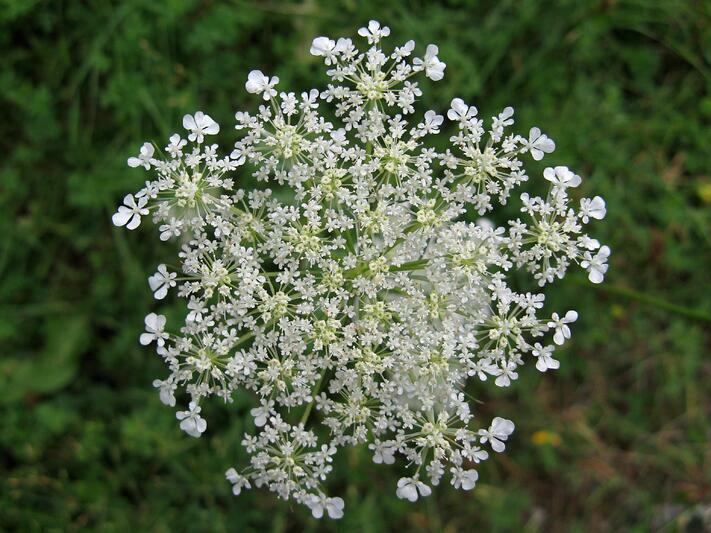 Queen Ann’s lace adds a beautiful green complement to any bouquet, especially if the goal is to avoid too much greenery. It offers a great texture and is often mistaken for baby’s breath due to it’s small white blossoms. Not only are the examples above among the most exotic wedding flowers to choose from, they're all very reasonably priced. If you looking to make your wedding exotic, get a free quote from farmhouse flowers. farmhouse flowers only uses the highest quality flowers from the most reputable vendors in New York City. We offer more affordable rates than any other personal florist in Fairfield County.